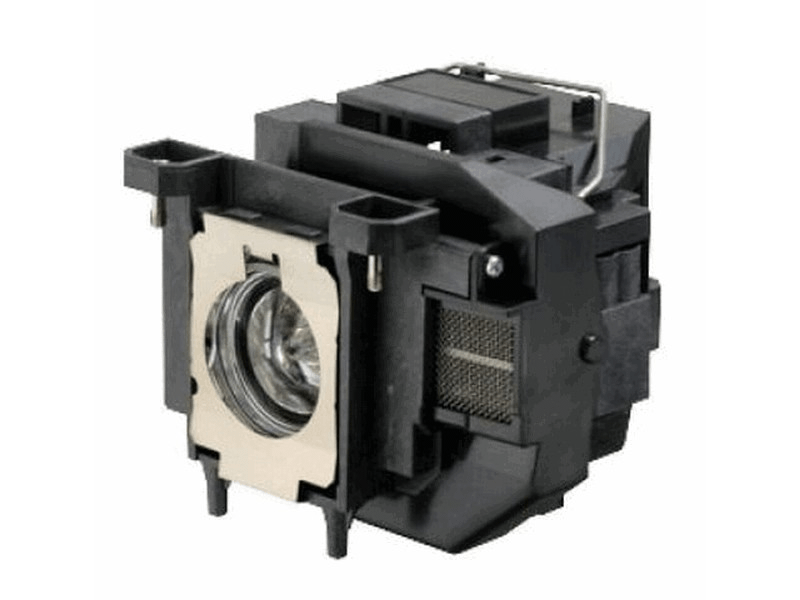 H428A Epson Projector Lamp Replacement. Projector Lamp Assembly with High Quality Genuine Original Osram P-VIP Bulb inside. Extremely fast delivery, haven't installed it yet.